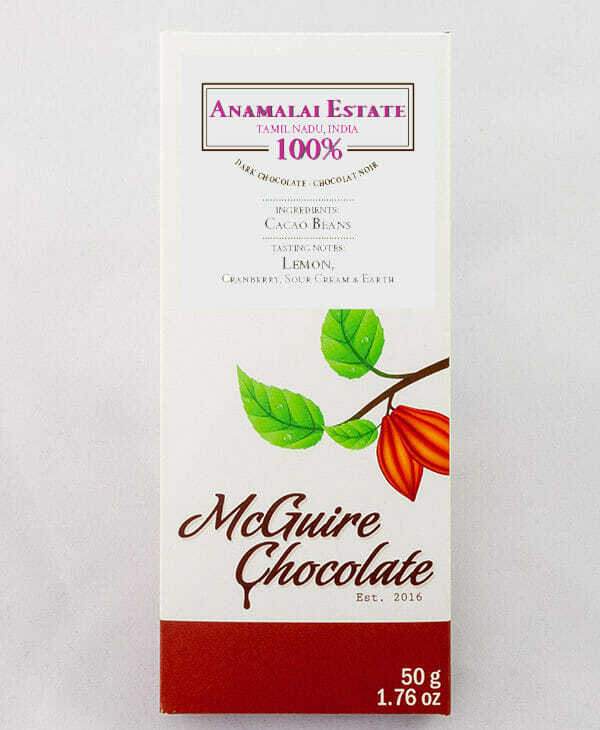 McGuire Chocolate – Chocolate made simple. Chocolate made well. 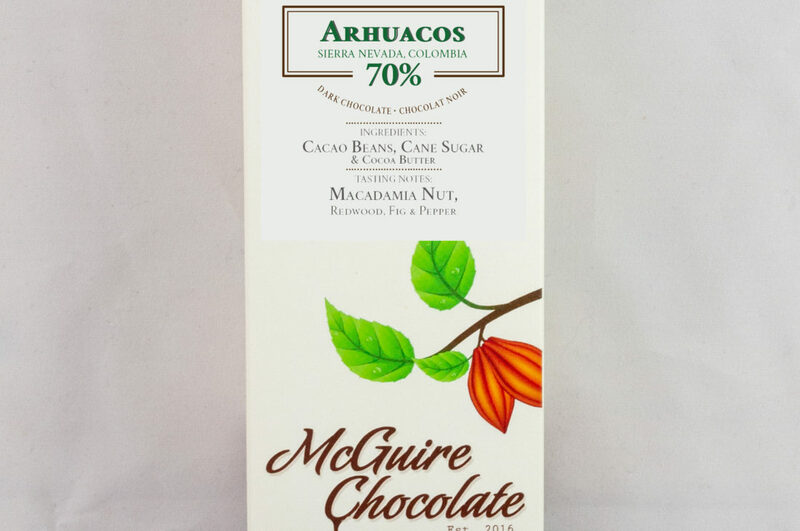 With only two ingredients, you will taste the difference quality cacao makes. Chocolate made simple. Chocolate made well. You will taste the difference quality cacao makes. The toques even fit little kids. Easy to roll, really warm and not itchy. I didn't think I liked dark chocolate then I tried the salt bar. Joining the monthly subscription completely turned me into to a dark chocolate lover! I just love getting the personal notes with the subscription, and the chocolate is obviously delish! I LOVED the last shipment with the peanut butter bar and the salt one. YUM, amazing!! I had no idea the depth and complexty of flavour that can come from nothing but the cacao beans and cane sugar. This is a truly artisinal product. Absolutely delicious! If my shoes werent securely fasted, my socks would be knocked right off! What a great experience ordering and eating the chocolates. The fact these bars have only 2 ingredients made my day. A true treat for anyone health conscience.